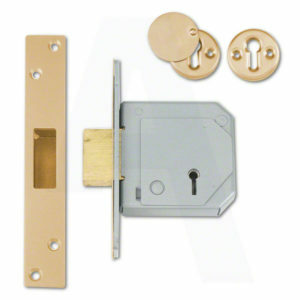 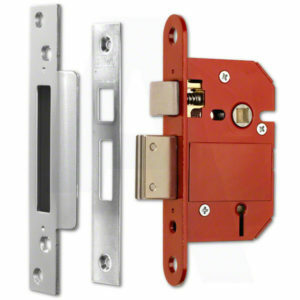 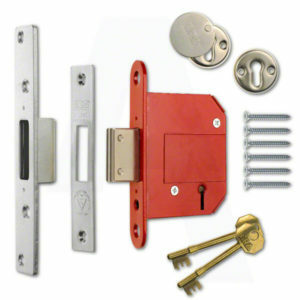 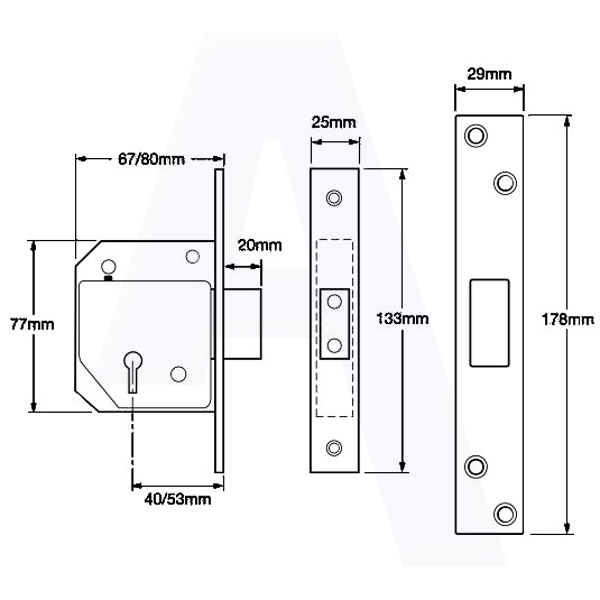 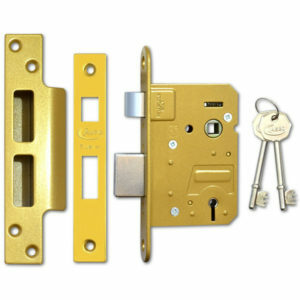 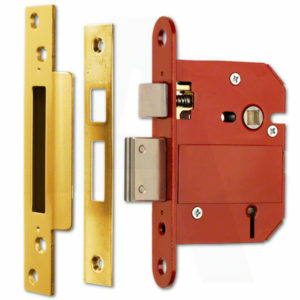 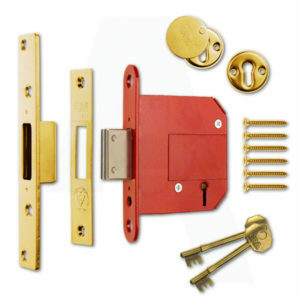 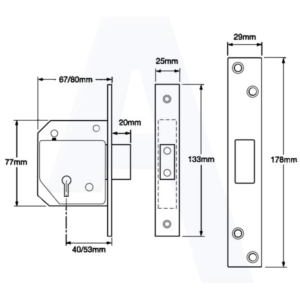 Union C-Series Mortice Sash Lock - One of the best sash locks around! We love this lock!! 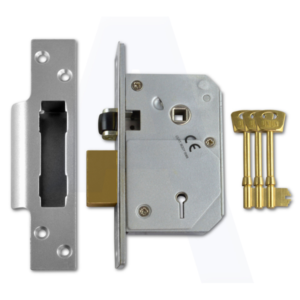 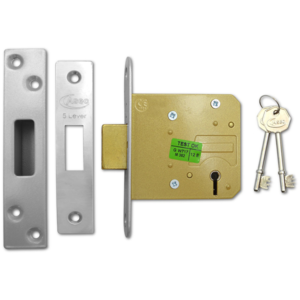 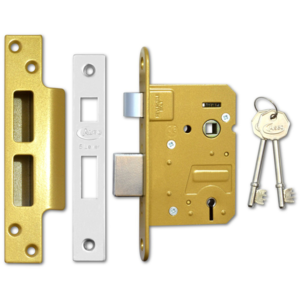 In our opinion it’s the Union C-Series Mortice Sash Lock is the best mortice lock out there and with a 25 year guarantee it sort of says it all.